Mary Davies finds safety in her ordered and productive life. Working as an engineer, she genuinely enjoys her job and her colleagues - particularly a certain adorable and intelligent consultant. But something is missing. 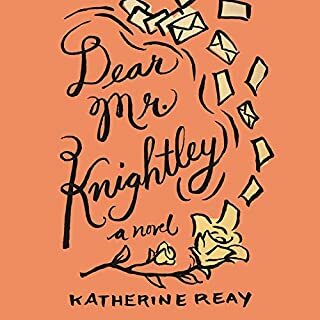 When Mary’s estranged childhood friend, Isabel Dwyer, offers her a two-week stay in a gorgeous manor house in England, she reluctantly agrees in hopes that the holiday will shake up her quiet life in just the right ways. 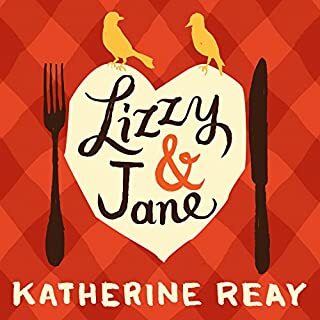 But Mary gets more than she bargained for when Isabel loses her memory and fully believes she lives in Jane Austen’s Bath. 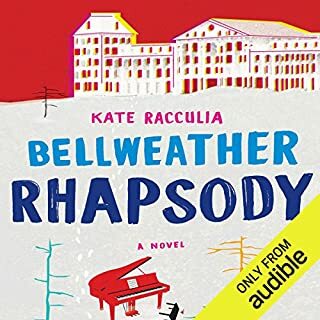 Two travelers - Rachel Katzman and Liam Finucane - arrive in a field in rural England, disheveled and weighed down with hidden money. Turned away at a nearby inn, they are forced to travel by coach all night to London. They are not what they seem but rather colleagues who have come back in time from a technologically advanced future, posing as wealthy West Indies planters - a doctor and his spinster sister. Their mission: meet, befriend, and steal from Jane Austen herself. Loved this story, so sweet! 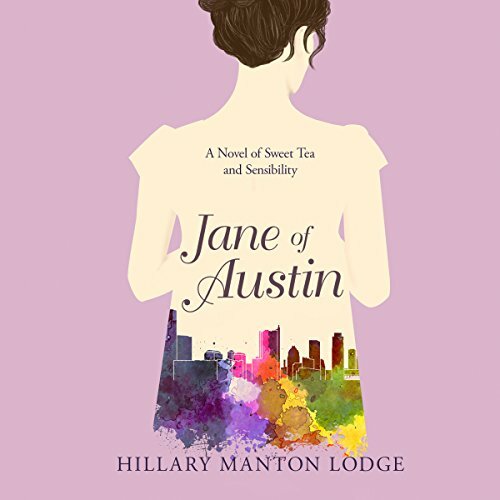 Three girls are living their dream of owning a Tea House.First in San Francisco, then circumstances move them to Austen. this book is great!!! such a great spin on sense and sensibility I highly recommend it!!! 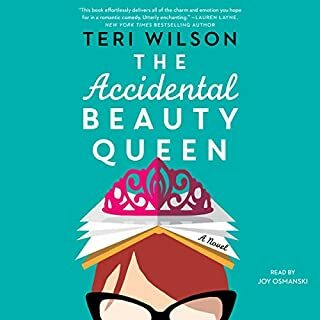 To begin, a few words about the narrator: while she wasn't necessarily bad, she was very poorly-suited for this particular book. Ms. Handford has a distinctly Canadian accent, and, while the novel opens in San Francisco, Austin, Texas soon becomes the novel's setting; thus, many of the characters are Texans. Although Ms. Handford does give these characters &quot;southern&quot; accents, some of her pronunciations are still exceedingly Canadian--the word &quot;been&quot; comes to mind (in her pronunciation, it rhymes with &quot;seen&quot;; I'm not sure if you'll find many Americans who pronounce it that way, but you certainly won't find any Texans who do!). 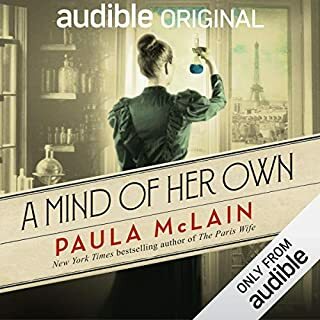 Another note on the narrator's rendition of Texan accents: I would wager she likely isn't acquainted with many Central Texans, and likely hasn't ever visited Austin. First, a generalized (and not very adept) southern accent is not really a good approximation of what a Texan sounds like. Also, the mere fact that every single Austin character has a fairly strong southern accent would be highly unlikely, even if they are, presumably, natives. As a lifelong resident, I'd say we have as many watered-down (almost neutral) Texan accents as we have exaggerated drawls. When you think of Texan accents, you may instantly think of Matthew McConaughey or Tommy Lee Jones, but then you also have Steve Martin, and Jim Parsons, and both of the stars of Supernatural, whose voices are far less obviously Texan. Okay, on to the story itself! I must confess, though the description was promising enough, it was probably the fact that it was set in my hometown that really lured me in. Sadly, having read it, I cannot claim to have been pleasantly surprised, and must, in fact, conclude that its setting (with references to familiar locales), is the best thing about it. Another positive is that some of the characters were fairly endearing--Callum, in particular, with Margot coming it at a close second, which is saying something, considering she is far less prominent a character than some others (namely, Jane). At the beginning of the story, Jane was almost unlikable; despite being quirky, bookish, and decidedly practical, she seemed, not just serious, but downright uptight (verging on irascible at times), self-centered, and ungracious (particularly where her accommodating relatives are concerned). Unfortunately, once I no longer perceived her this way, I found that I instead thought of her as suddenly vapid and dispossessed of her purported intelligence and emotional depth. 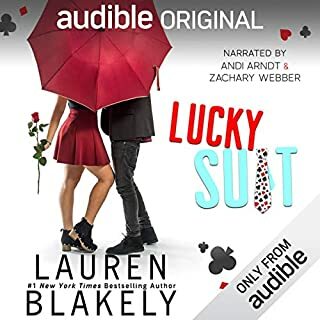 It was hard to reconcile the intense bluestocking of the first couple chapters with this twit who instantly falls for the too-handsome knight-in-cowboy-boots. It makes her seem either very naive, or very shallow, which is at odds with the way the author seems to want us to view Jane. As to the other sister, Celia, she seems far more generous of spirit than Jane, but she's pretty boring. I found myself consistently uninterested in checking in with Celia. Overall, she is like wallpaper--perhaps pretty and nice to look at for a moment or two, but easily fades into the background. And her overall relevance to the story seems to be limited to two areas: serving as a parallel to characters in Jane Austen novels, and serving as the catalyst in the Woodwards moving from San Francisco to Austin. She is otherwise fairly unnecessary, and, really, she could have just as easily been left out. Characters aside, my biggest complaint is that there isn't a whole lot of substance here; plot-wise, it's pretty thin. I feel like the book is way too long for what it offers, and could have easily been told in half the time. In fact, cut in half, it might be a vastly better story; this would have given it just the right amount of time to lay out all its charms, instead of filling page after page with lackluster fluff, for the sake of protracted eventualities. I suppose the desire to tell the same story in a different era compels it to become a series of "first works problems" but it really comes across as just the lives and loves of the will to do, and loses all sense of depth when compared with the original story.